With Amazon Prime Day and The Build Your Bundle Sale both going on these next couple of days, here is a list of back-to-school items and curricula (including links to other vendors) to make your shopping easier. Take a look! But remember time is short and both sales end this week. This content uses referral links. That means if you make a purchase or click a link, I may make a small commission - just enough to support my diet coke habit. And there is no extra charge to you. It's a win/win! Read our disclosure policy. What if in 6 months from now, your kid actually knew the alphabet and could write each letter and it only took you minutes to teach daily with zero stress, how would your life be different? The HOMESCHOOL PRESCHOOL CHEAT SHEET is a quick read collection of all the tips and tricks I wished I knew when I started homeschooling my preschooler. 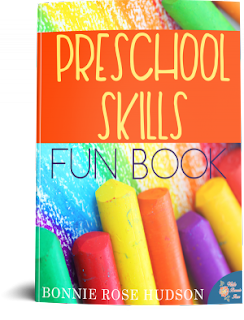 The PRESCHOOL SKILLS CHECKLIST lists all the skills that your child needs to know for kindergarten that is sorted by subjects. 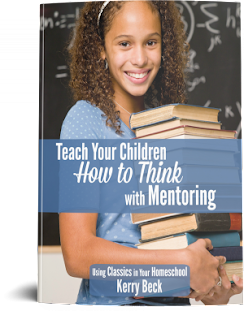 It also includes a one-page sheet with all the skills so you can check off the skills your child has mastered. 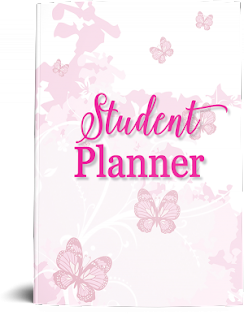 THE PRESCHOOL SUPPLIES CHECKLIST lists all the common items to have for your child and is sorted by subjects! These 105 preschool skills worksheets are arranged into 7 themes: fruit, animals, shapes, construction, birthday party, weather, and sports. You can use just the worksheets needed to study a specific theme, or work through all the themes to cover the full range of skills included. 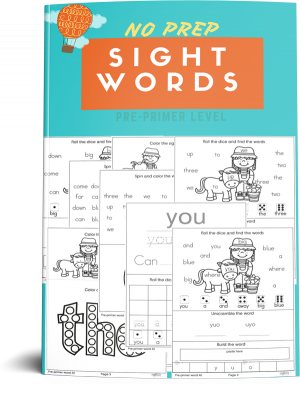 These worksheets explore rhyming words, number recognition, number words, shapes, seasons, color words, animal recognition, and fine motor skills. 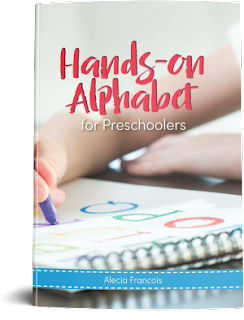 Activities include a range of color by activities, such as color by rhyme, color by shape, color by number, color by animal, and color by number word or color word, as well as mazes, tracing, patterns, counting, matching, dauber activities, and sequencing. Student Pink Butterflies Planner! In the Brother/Sister Bundle. because Rosie will just LOVE this! 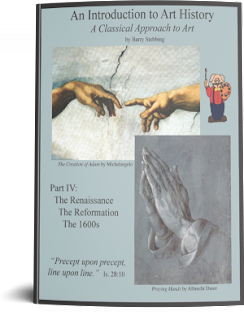 Study some of the greatest masters, the various styles and periods, such as the Early Renaissance, Renaissance, and High Renaissance, along with many of the great Protestant artists in northern Europe during the Reformation. This one-year program focuses on both a Christian Worldview and Classical approach to Art History. 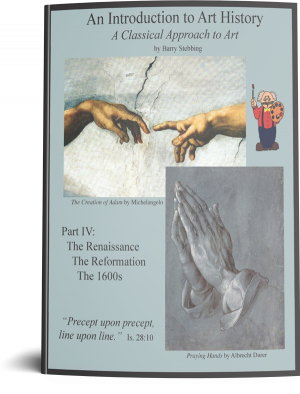 Each text includes a set of full color "masterpiece cards" along with a set of "art lesson cards" (to be worked on directly with each lesson). Paul's Journeys - Could count this as religion, history and geography. Here's a wonderful resource to help you teach your students about the life of Paul the Apostle. 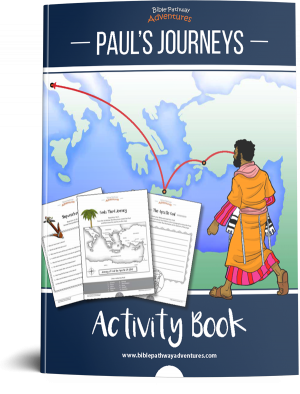 From Tarsus to Jerusalem to Ephesus to Rome, this beautifully-designed Activity Book covers the life of Paul. This activity book includes 71 pages of fun and engaging Bible quizzes, maps, and creative writing & coloring activities. 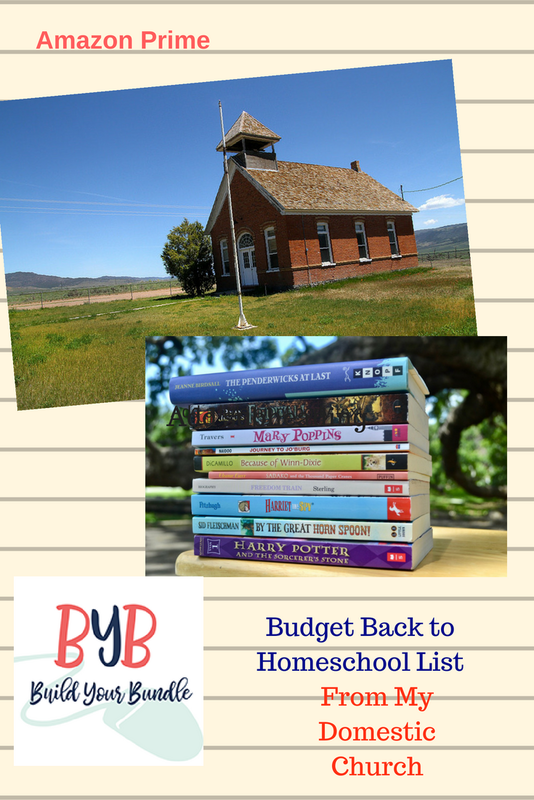 It also includes detailed scripture references for further Bible reading and an answer key for teachers. 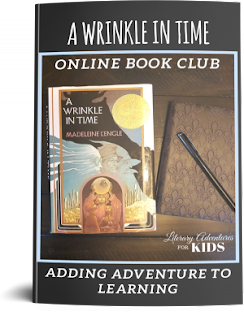 A Wrinkle In Time Book Club - Rosie's been wanting to do a book club. Maybe this will be a good start for her. 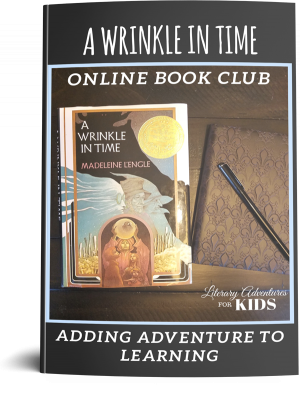 In the course, A Wrinkle in Time Book Club, the student will read through the book A Wrinkle in Time by Madeleine L'Engle. 10 Weeks of Shakespeare This is the one I have been blogging about all summer!!! 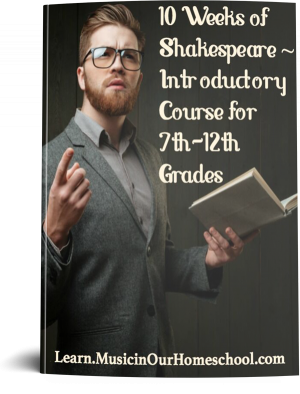 Students will also memorize speeches, read through and watch monologues, watch A Midsummer Night's Dream, and perform an act from William Shakespeare's Star Wars. 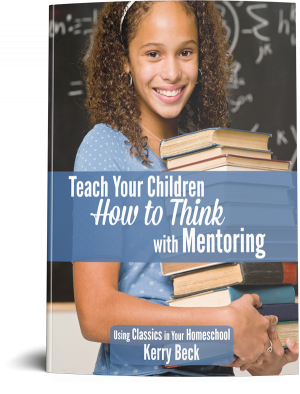 Pulling from 30 years of homeschool curriculum consulting and tutoring, Cathy Canen has put together a resource that will propel your child to success in high school! 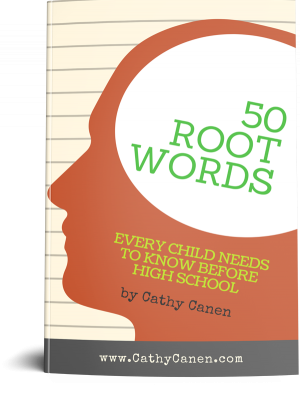 Vocabulary will be a breeze once they've mastered these 50 basic word roots; and with Cathy's program, they can't help but have fun as they learn them. By using this little program of word roots your child will become an expert about the original roots of 50 words. 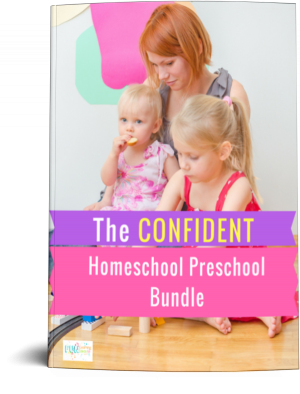 If they can play "Go Fish" and other easy card games, then they'll be able to complete these activities with no problem. By playing the games, your child will become very good at understanding word roots and how to use them. And of course, once they understand better how to use their words, they're ready to be a word hero in any course of study.